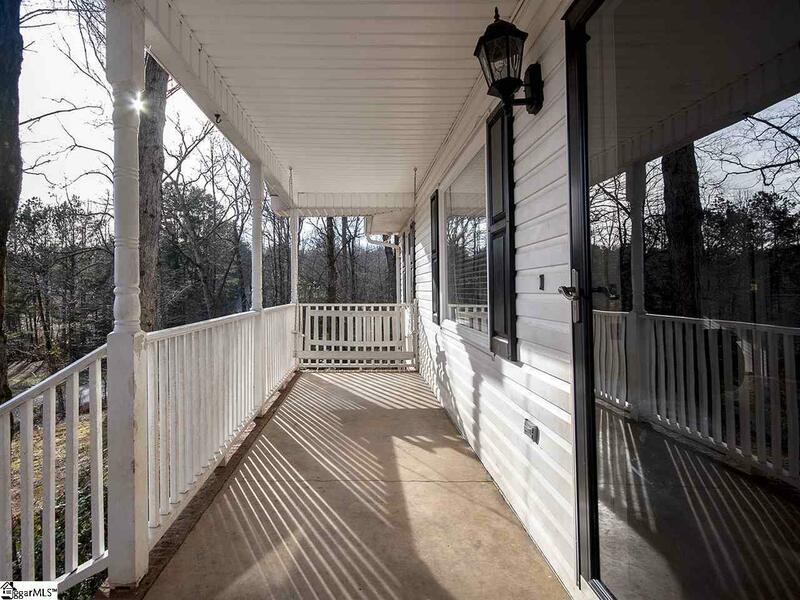 Enjoy the peaceful setting from your rocking chair front porch in this 3 bedroom, 2 bath USDA qualified house. 1 car attached garage. Approximately .6 acre lot. All kitchen appliances remain. 25 x 16 deck across back of house to enjoy your private backyard. No restrictions, no HOAs. 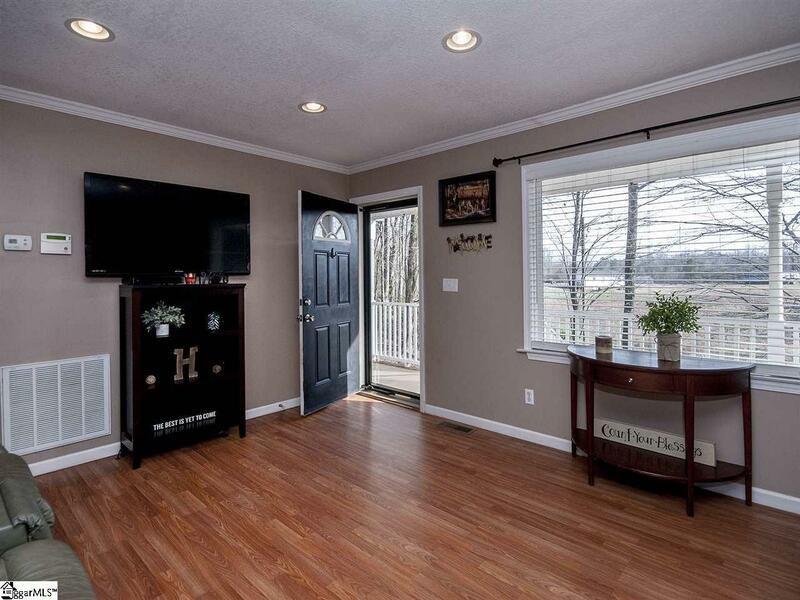 Seller offers $2000 carpet allowance with acceptable offer. 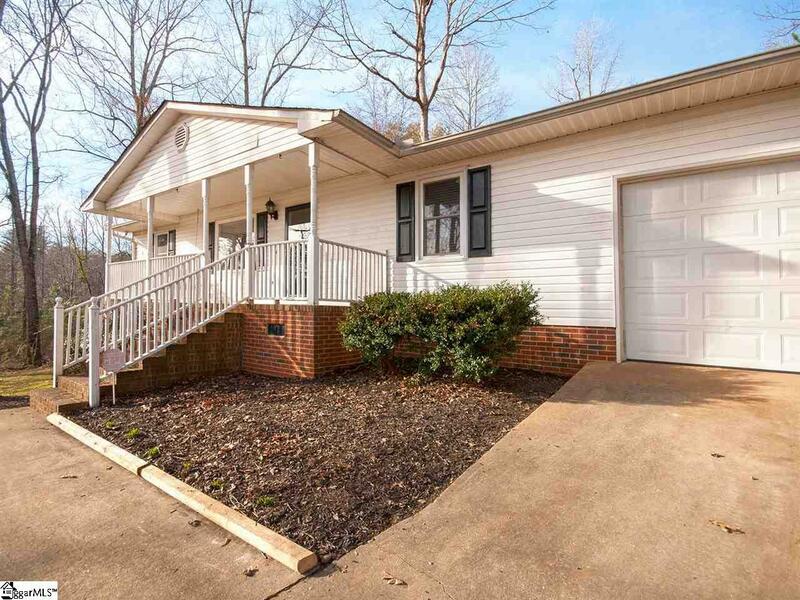 Hurry, this home in sought after Travelers Rest won't last!! 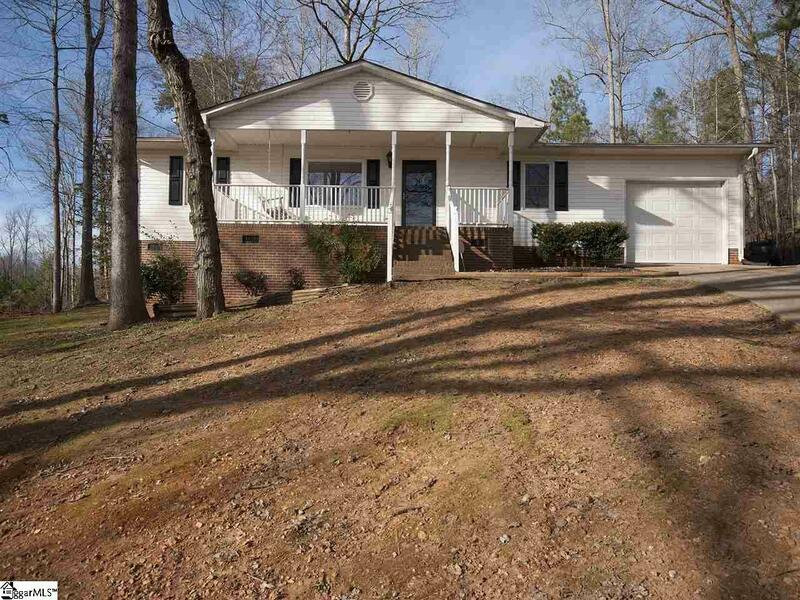 Listing provided courtesy of Susan Berry of Re/Max Moves Greer.